Your guide to winter festivals and events in Edmonton: 2017/2018 edition! Edmonton is a winter city — we can resist it or we can embrace it, and the latter seems like more fun. Whether you are here for a visit and looking for something to do, or you live here and want to get out of the house, there's no shortage of great events to put on your agenda this winter. 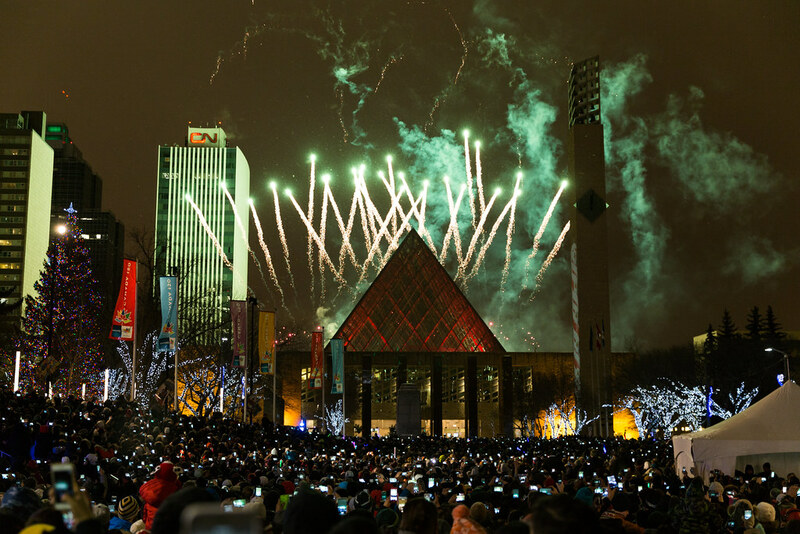 Here is our listing of 50+ festivals and events taking place in the Edmonton area this winter. If you find this useful and you'd like to support what we do, consider becoming a Taproot Edmonton member. If we're missing an event or need to update some information, contact us at hello@taprootedmonton.ca. And if you find this useful, consider supporting what we do by becoming a member of Taproot Edmonton. You can learn all about Edmonton's WinterCity Strategy here. You can also download the Winter Excitement Guide in PDF. Enjoy everything our city has to offer this winter! This story started as a question seeded in Taproot Edmonton's Story Garden. If you have a question about how or why something happens in Edmonton, or you would like to see what others are curious about, join Taproot. You’ll help us put another story like this into the world.